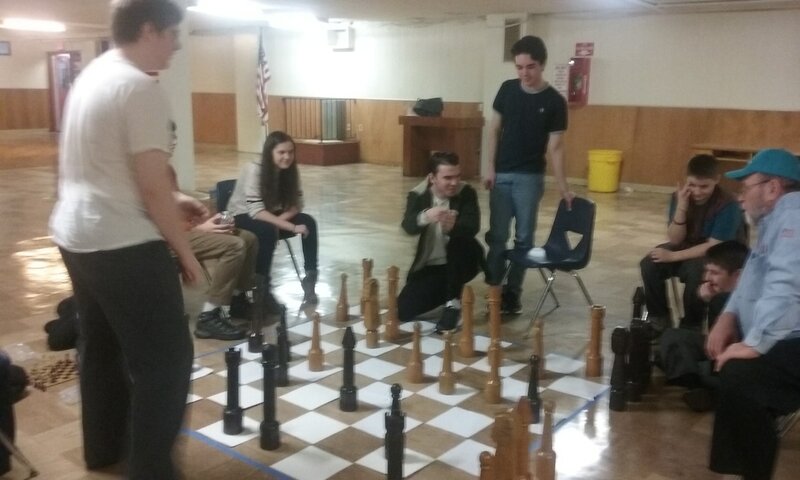 St. Ignatius Chess Club is made up of beginner and experienced chess players who gather once a month to play chess. No experience but would like to learn? 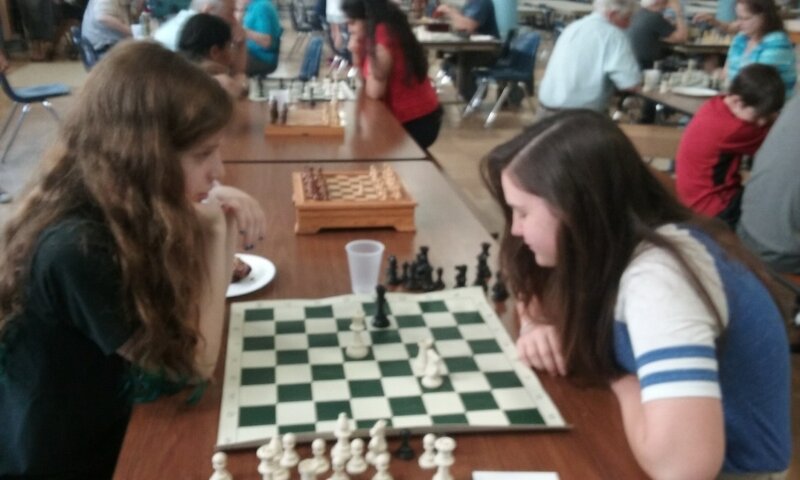 We have teachers who would be happy to help you learn the game. We gather the 3rd Sunday of every month from 10:30 AM - 12:30 PM. Any questions, contact Kathy Gareau at (516) 933-7795, or fill out the contact form below.